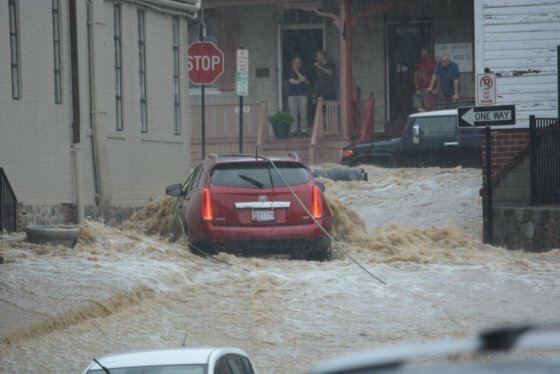 Frederick, Maryland, is "getting back to normal" after storms dumped 6 inches of rain on the city May 15. Businesses in the city's downtown area have been getting a financial boost thanks to online fundraising. WASHINGTON — As Ellicott City deals with devastating flash flooding, another Maryland community is still working to pick up the pieces following severe storms that battered the region this month. 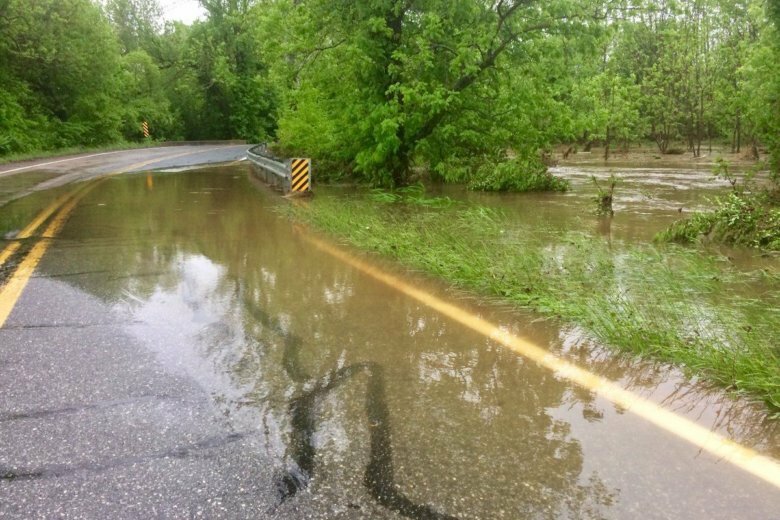 Many basements of homes and businesses in the city were flooded as Frederick County got hit with as much 6 inches of rain in the span of three hours on May 15. First responders had to rescue people who were trapped in their cars and police were forced to close several roads. Businesses in the city’s downtown area, including Vinyl Acres and Indellibelle, have been getting a financial boost. The community launched GoFundMe pages for them, generating a combined $17,000. Another organization, the YMCA of Frederick County, has received an outpouring of support after sustaining a huge amount of flood damage. Frederick County Emergency Management has been assessing damage across the area, collecting reports from businesses and homeowners. Last week, FEMA – along with Maryland’s Emergency Management Agency – toured some of the hard-hit spots to determine whether federal assistance will be needed. Department of Public Works crews in the city have been picking up flood-damaged items, assisting residents and fixing sinkholes.